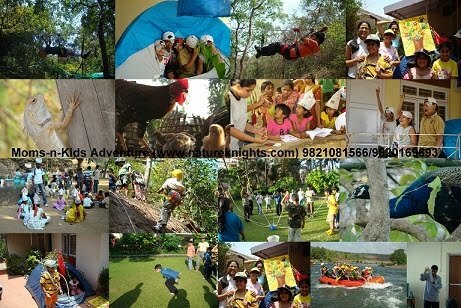 Nature Knights: Summer Camp: A must do Moms-n-Kids this summer (Eco-Adventure Camp Nagaon (Near Alibaug) May 29 and 30, 2010.) - Join our Eco-Adventure Club. Summer Camp: A must do Moms-n-Kids this summer (Eco-Adventure Camp Nagaon (Near Alibaug) May 29 and 30, 2010.) - Join our Eco-Adventure Club. Place: Nagaon (8 to 10 km from Alibaug). Avg Kids Age: 4years to 11 years. Reporting at Gateway of India Jetty at 8:10 am; Ferry leaves the harbour at 8:30am sharp would not wait for anyone reaching late... not in our control. Ferry Ride on Upper Deck of Maldar Ferry; Mumbai Harbour to Mandwa.. Travel in style.. Check into Eco-Friendly farm (just one minute from the beach).. Setting up camp site; Team Introduction. Art with waste material.. (Re-Cycle)..
Hearty Lunch followed by Lunch..
Dug Duggi Travel to Revdanda..
Camp Fire and activities during camp fire..
Hit the sack back at base camp..
Rise and Shine early morning.. The Master Dogger; Tag and Run; and Ring IT..
Ride back to Jetty in DugDuggi.. Carry Water. (Note Bottled water is not part of the package; in case you require the same kindly purchase directly from the hotel/shop).. Don't forget to carry water bottle for journey during journey. Travel from Gateway of India to Mandhwa to Nagaon (Return Journey)..
Breakfast (2); Lunch (2); Evening Tea/Coffee (2); Dinner (1) Std. Veg Food. (Any non-standard item ordered; cost of the same has to be borne by the individual; kindly settle the same directly with the Farmhouse management. 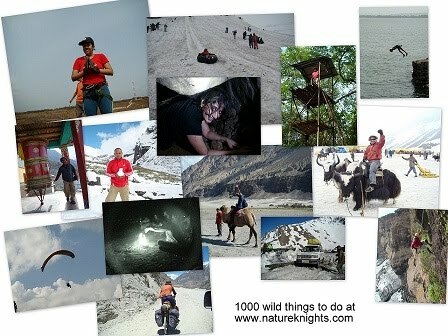 Join our Eco-Adventure Club Over 3500 members and since 20 years; 1500 Adventures so far..We trek, we travel, we explore. Wild life sanctuaries, historical places, forts, jungles, lakes, mountains…. We honestly attempt to live, rather than survive. And we will be happy to invite you to join us.